A winemaker and a wine enthusiast take a 10 day road trip across the country with 20 cases of wine, as they tour by day and taste by night from Portland to Chicago. Along the way, they sip with people they meet in the places they stop. Join Allie Merrick & Rebecca Shouldis as they meet up with guides in Portland, Napa, Carmel, Las Vegas, Denver, Sioux City & Chicago. In each city, they will explore things to do & places to sip. Every evening, they'll pour a series of wines in a private tasting with their guide & guests. Along the way, they will meet up with winemakers and make stops at wineries. 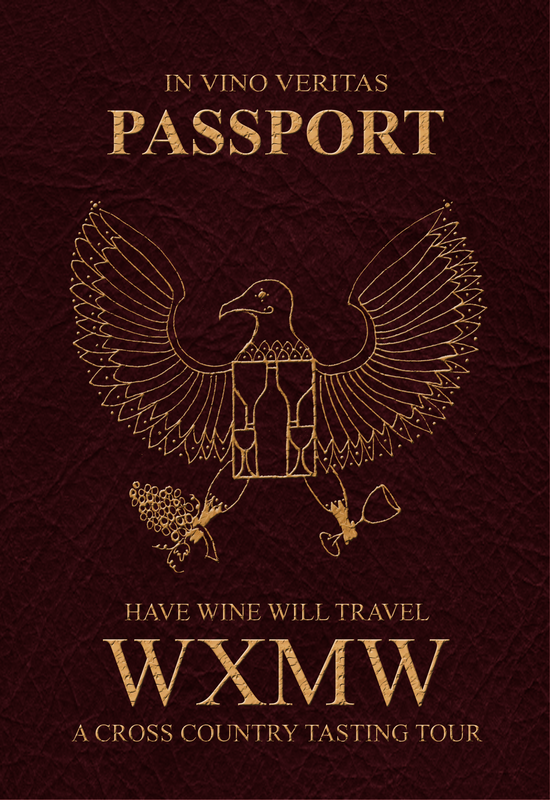 Tune in at www.havewinewilltravel.com.